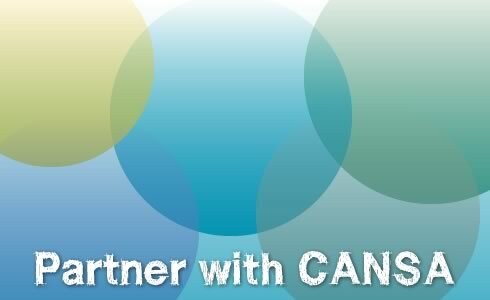 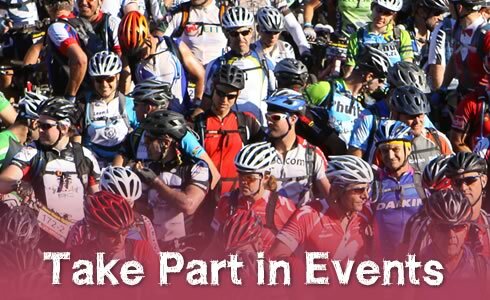 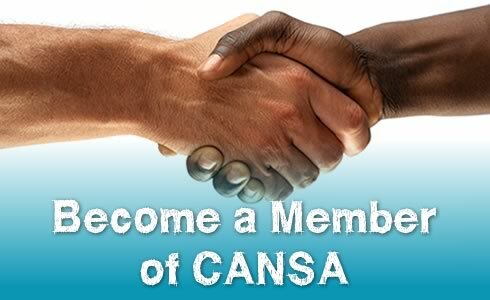 Since its inception, CANSA volunteers have been the backbone and the lifeblood of our organisation. 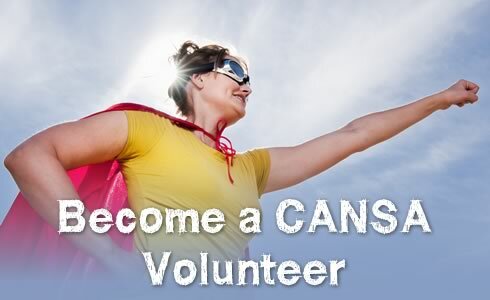 Our 5 000 trained volunteers are our foot soldiers in the fight against cancer and they are carrying out invaluable work in areas of need. 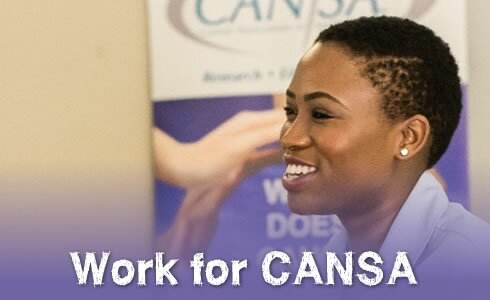 Without our volunteers, CANSA would not be able to provide its’ holistic care & support to those affected by cancer.